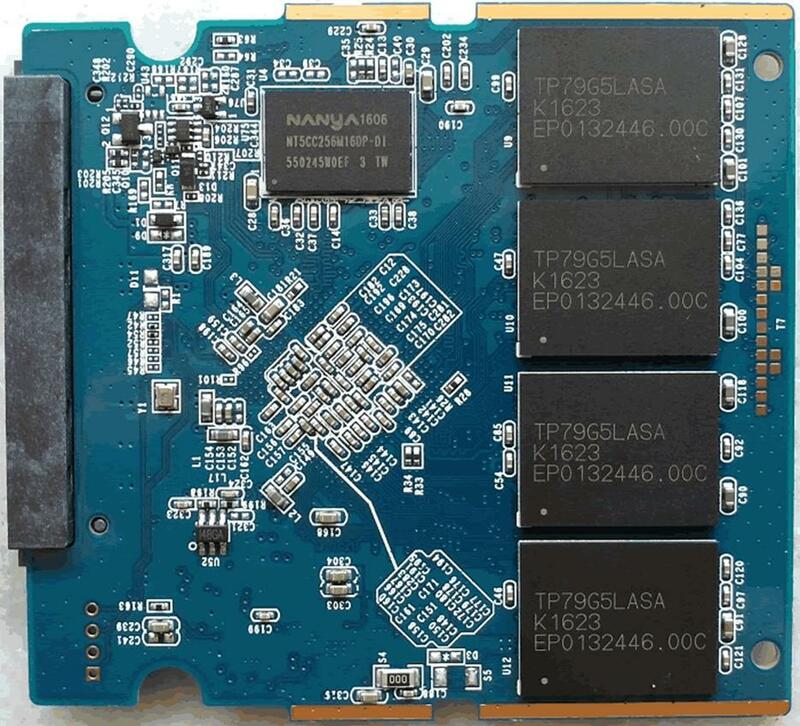 you want the best performing drive that you can get for your money? 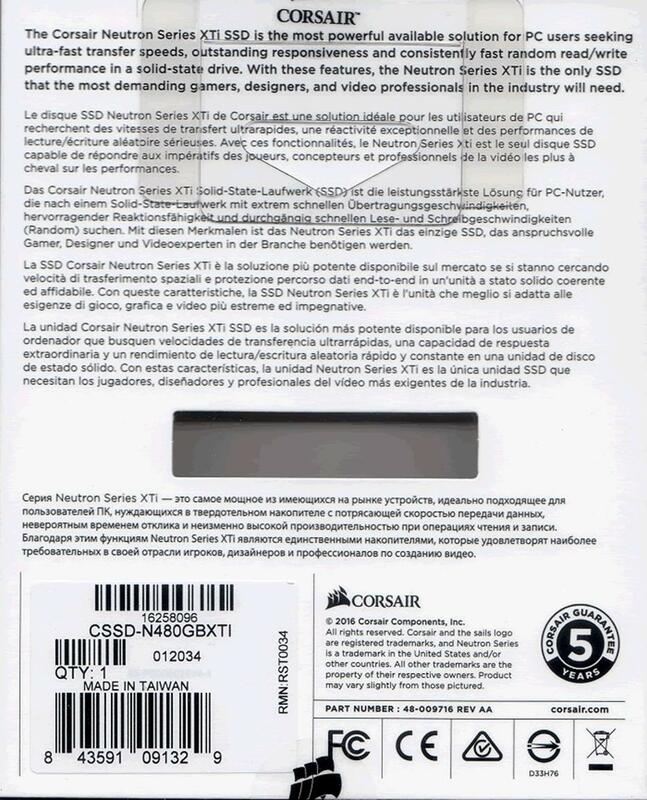 you more about Corsair, and their high quality products, to do so just click here. 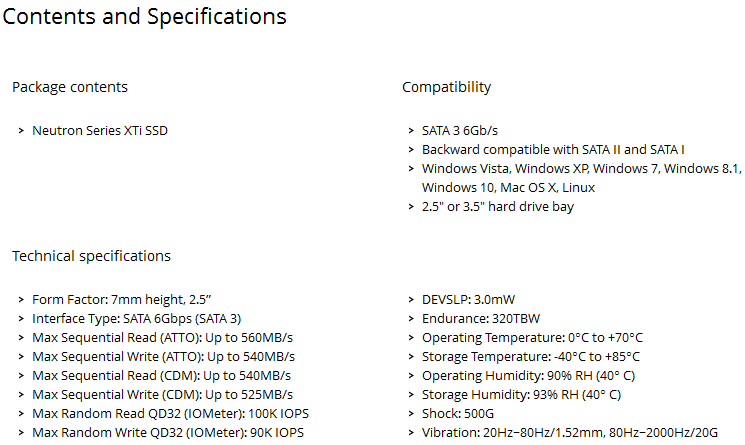 at the packaging and its contents, before moving on to some testing. 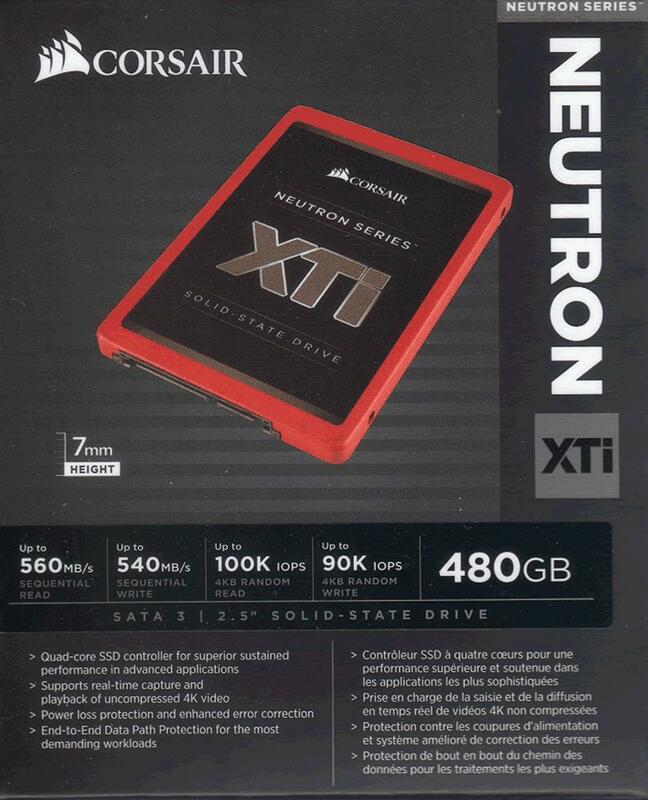 the package and the contents that are included with the Corsair Neutron XTi SSD. the box there is also a 2.5mm adapter. 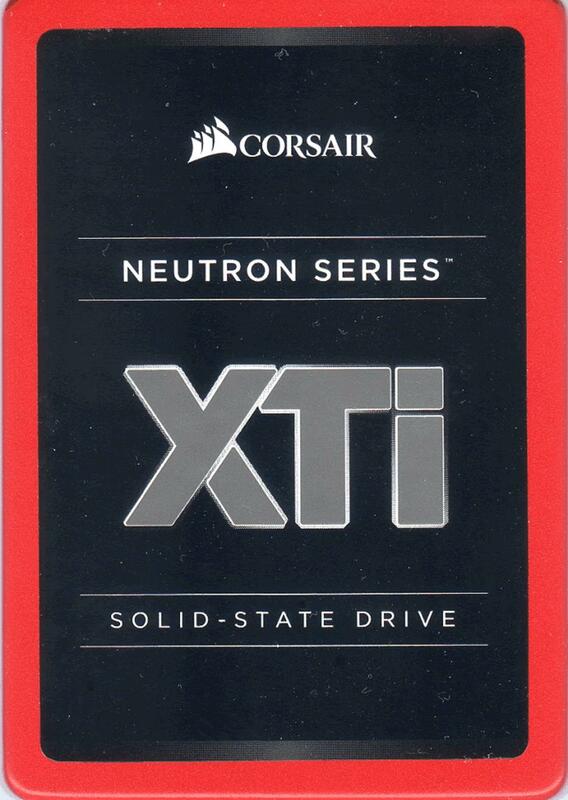 of the Corsair Neutron XTi SSD. 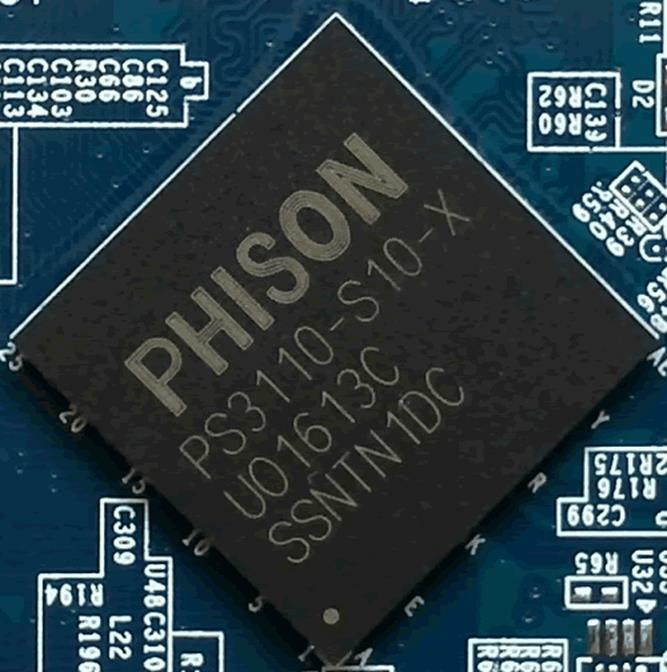 the PCB, the Phison S10 controller, and NANYA DDR3L 256MB RAM. 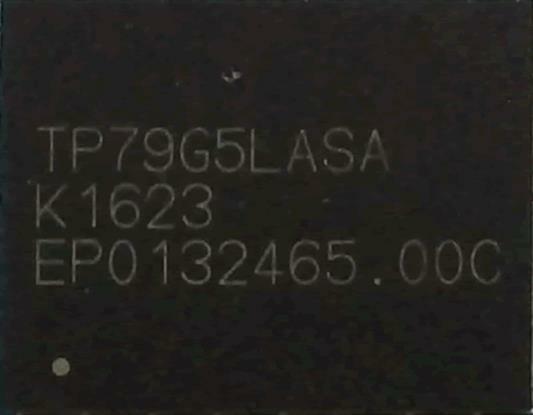 total of 512MB of RAM, and a lot of capacitors. 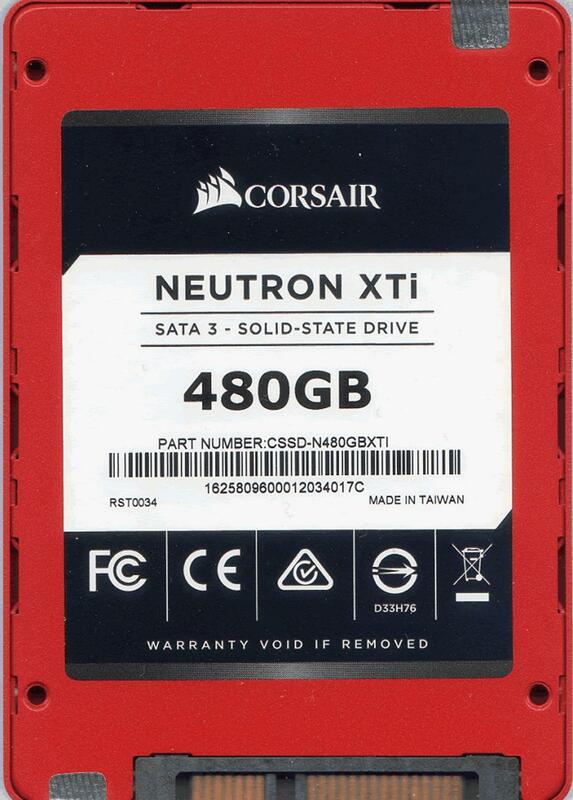 to send me the 480GB drive, so this is the drive that I will be testing. 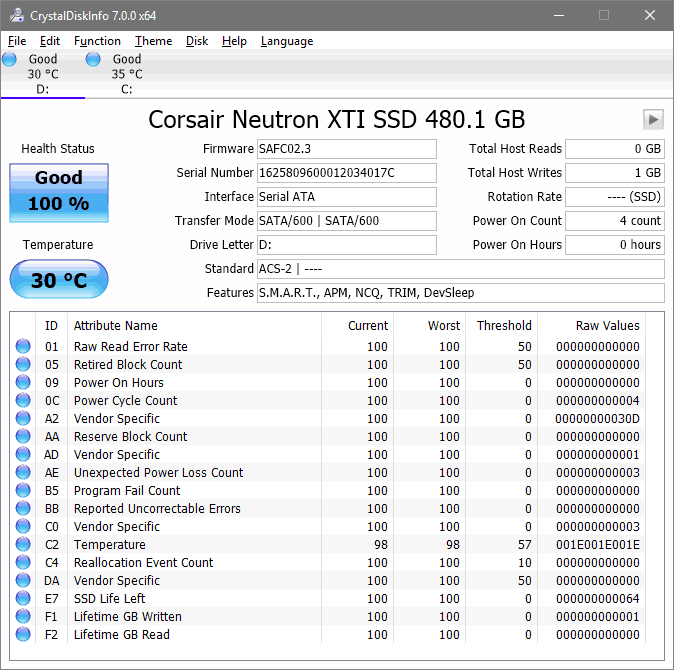 Corsair Neutron XTi 480GB SSD.